The library has a good collection of books to meet the requirements of the curriculum. The library also subscribes to the latest National and International Journals and Magazines catering to all disciplines and has valuable audio visual collection in the form of compact discs and photographs. 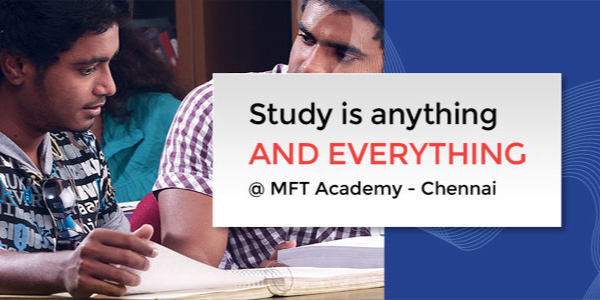 The resource centre of MFT aims to make students aware of the various elements of Fashion through comprehensively listed and neatly displayed samples of fabrics, garments and accessories. The collection includes specimens of garments by Indian and Foreign Fashion Designers and also by the students of MFT.